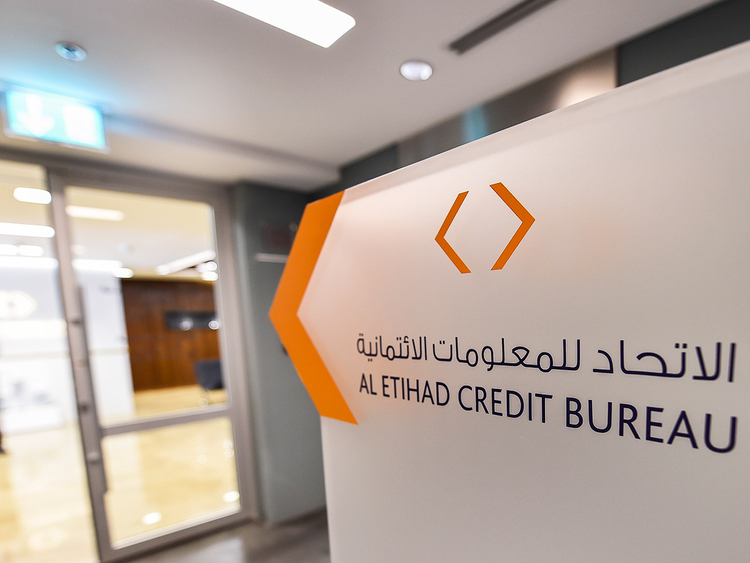 Dubai: Al Etihad Credit Bureau (AECB) has begun to make credit reports and credit scores available through its dedicated mobile application. The newly launched mobile application makes it easy for individuals to access to credit reports and credit scores digitally without having to visit the bureau’s offices. 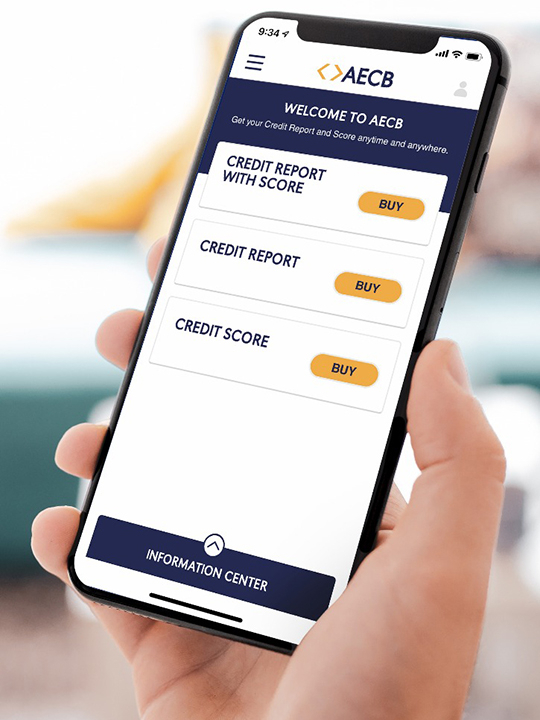 “The AECB app marks the transition into digital services provision, a key shift towards delivering credit information in a faster and more convenient way in order to enable individuals to access their credit reports and scores on demand,” said Marwan Ahmad Lutfi, CEO of AECB. App users will be able to authenticate their identities via an OTP [one-time password] delivered to the mobile number registered with their bank or through SmartPass, the single credential to access UAE government services. By getting convenient access to their credit reports and scores, individuals in the UAE will have more visibility on their credit history and credit worthiness, which will in turn empower them to make smarter decisions about their current and future finances. The new AECB app offers 20 per cent discount to customers on prices of digital services. While a credit report with credit score can be obtained for Dh126 on the AECB app, standalone credit reports and credit scores are priced at Dh84, and Dh52.5 respectively. Accessing credit report through the bureau’s offices will cost Dh60, while the cost to get one’s credit score is Dh100. Getting both a credit report and score through the bureau’s offices is priced at Dh140. 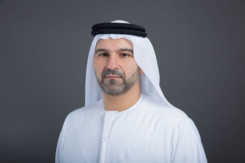 The digital service option works out to be cost effective and hassle-free for customers, substantially reducing pressure on the bureau’s offices in Abu Dhabi and Dubai. The AECB started operations in late 2014. Today, 70 entities provide credit information in a recurrent manner and 95 entities subscribe to the AECB’s services, which feature a robust database of 4.5 million individuals. “Most people visit AECB customer happiness centres as a result of being rejected for a loan or credit card. All banks and finance companies in the UAE analyse individual credit reports and ccores before making the decision to approve or reject an application for new credit. It is, hence, crucial for individuals to review their credit reports before committing to new financial obligations.” Lutfi said. To update information in the credit report, the AECB app provides the customers with the ability to directly email the concerned information provider regarding any data corrections. The AECB has also provided the necessary tools to all information providers to make the necessary changes or corrections upon verification in real time through online channels. The application is available for both iOS and Android users on Apple and Google stores. A credit report is a document that includes one’s personal identity information, details of credit cards, loans and other credit facilities, along with a payment and bounced cheque history. The information in an individual’s credit report is provided by banks, finance companies, telecom companies. Additional information from other sources such as utilities, real estate, government and other entities will be added in the future. The credit score is a three-digit number that ranges from 300 to 900 and measures how likely a consumer is to default within 12 months. The credit score changes according to credit payment behaviour and total credit exposure of individuals. An individual’s credit score could be adversely impacted if they own multiple credit cards (even if some these are unused) because the individual is exposed to a higher credit limit. The score changes according to credit payment behaviour; a low score indicates a higher risk whereas a higher score indicates a lower risk. “Individuals need to be mindful of their credit history. A disciplined approach to credit and payments will keep the scores high,” Marwan Ahmad Lutfi, CEO of AECB. Starting February 28, 2019, individuals will be required to update their Emirates ID data with banks and financial institutions to allow them to conduct financial transactions. According to a central bank circular, banks and financial institutions will be empowered to stop cash withdrawals, direct debits and debit or credit card purchases if the card owner’s Emirates ID data is not updated.